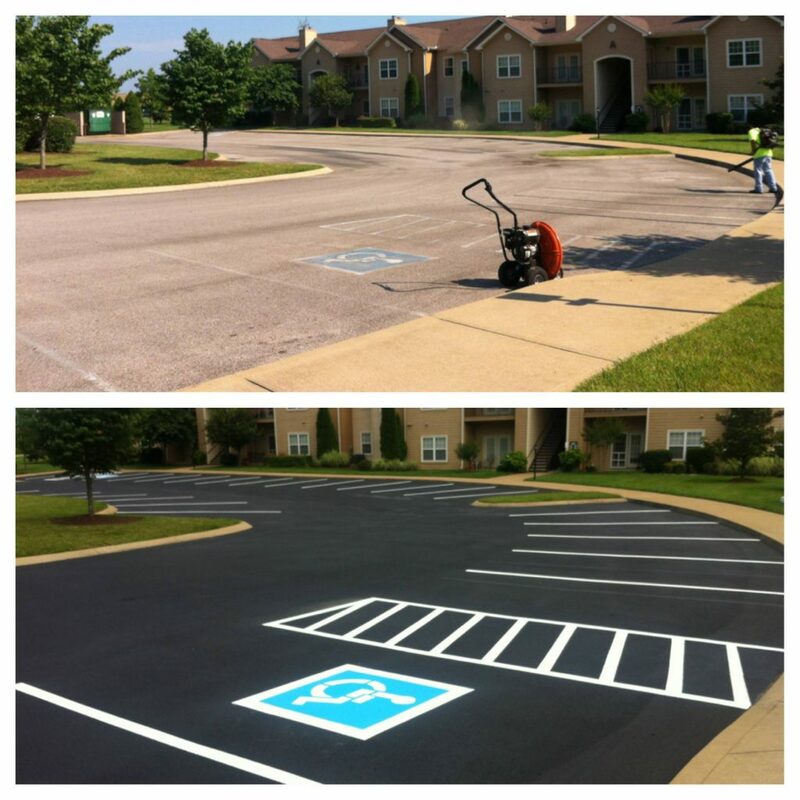 LinePro Striping is a parking lot maintenance company that offers parking lot sealcoating and repair services in Nashville TN. Sealcoating asphalt parking lots is not only important to Nashville property value but protects your parking lot from the elements (gas, oil, weather and traffic). Asphalt sealcoating has been proven to prolong the life of your parking lot. We offer a free inspection of parking and drive areas that will help establish a schedule and budget to keep your pavement repaired and maintained. Curb appeal. The first impression of your property is the parking/driveway. Linepro Striping can enhance the appearance of your property and ensure a positive first impression with a quality blacktop sealing job. Save money. An independent study, by the Pavement Coatings Technology Center shows conclusively that sealcoating asphalt with blacktop sealer every 3 years saves an average of $152,500 for an average commercial parking lot over 15 years. This equates to a 48% savings over the cost of an unmaintained parking lot. With oil prices considerably higher and less stable today, the savings are even higher. Attractive, slate-black asphalt sealer restores original color to asphalt and dries to an even-textured finish. Cracks in the asphalt can allow moisture from rain, ice, and snow to soften the sub base of the pavement causing additional cracking and eventually potholes. 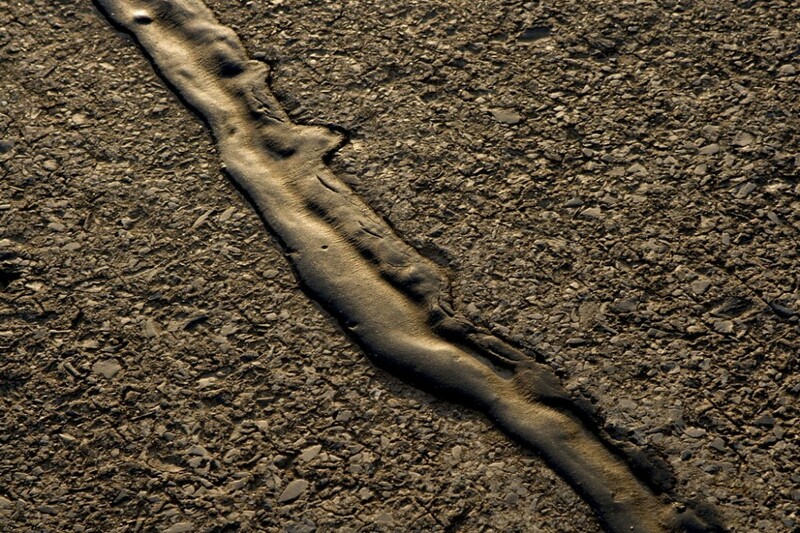 Filling these cracks with hot pour crack filler would prevent this water from penetrating. Call or email us in Nashville Tennessee area to get a free estimate and learn more about our crack filling services.